Is it possible for a movie to be a huge success and massive failure? Absolutely. Some of today’s most popular movies were epic box office bombs… Others just plain flopped. From cult classics that caught on late to terrible films that were overhyped to big budgets that lost even bigger, these blockbuster films flopped in theaters in an unbelievable way. Nominated for seven Academy Awards in 1995, The Shawshank Redemption is one of the most lauded Stephen King movie adaptations ever made. However, audiences didn’t flock to see the film when it was first released. Perhaps that was because it may have seemed like a dark, depressing prison film before peeling back the layers of its hopeful message. 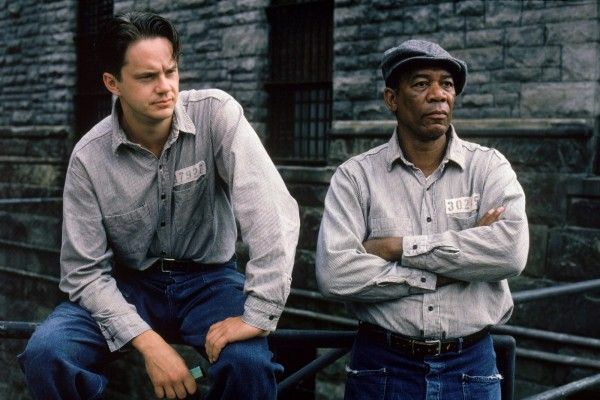 The Shawshank Redemption continues to have a lasting impact on audiences, with many people nowadays quick to call it their favorite movie despite it one of the biggest box office bombs that year. The magic of the movie has been hard to define, but its strong writing and acting bring people into the story. The United States Library even selected the movie for preservation in the National Film Registry because of its significance. 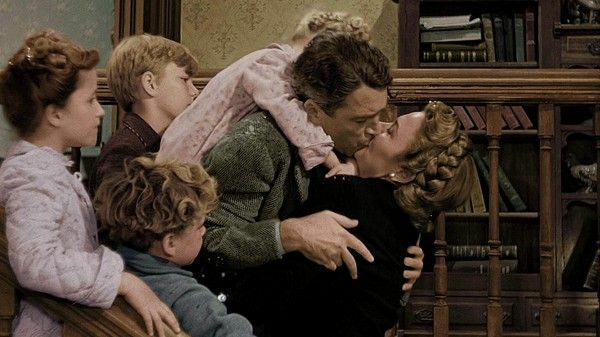 Frank Capra’s It’s a Wonderful Life is such an iconic Christmas classic that it has been referenced in countless other movies. It is talked about in movies such as Home Alone and referenced in Christmas songs like “I Think You Might Like It”. However, when the movie was originally released to theaters, it was a flop. It’s a Wonderful Life is a warm, engaging story about a man named George Bailey (James Stewart) who gets so distressed that he considers taking his own life. This comes after an evil banker tells George that he is worth more dead than alive. A guardian angel comes to show George how wonderful his life really is. The movie has a happy ending, and it is now one of the most beloved films of all time. Sometimes disregarding all the rules can feel a lot like freedom. That’s paraphrasing a quote in the Dazed and Confused, and it’s also the attitude the movie seems to take. With an ensemble cast of stars that included Milla Jovovich, Ben Affleck, Parker Posey, Matthew McConaughey, and Jason London, this coming-of-age flick seemed poised for success. 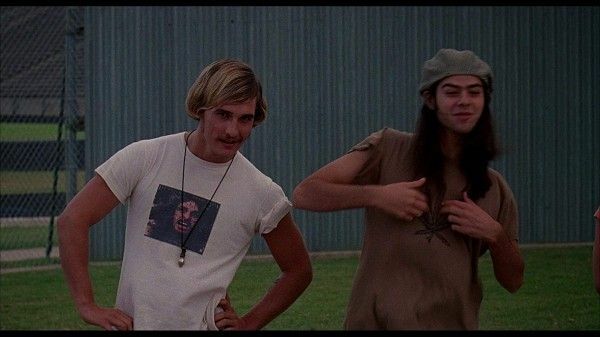 When Dazed and Confused was released in 1993, it didn’t immediately find a large audience or the financial success that was anticipated. The movie’s premise is seemingly simple. It takes place on the last day of school before the summer of 1976. However, its complexity and charm lied in the teen characters in the movie, and it became a very successful movie after it was released to home video. When you think of Ryan Reynolds and superheroes, you may think of the successful Deadpool films. However, he first portrayed the title character in Green Lantern. The feature film was based on the D.C. Comics character, and it took over a decade for the film to get made from the time an adaptation first went into development. Ryan Reynolds had a lot at stake as the star of the Green Lantern, portraying the character from the title. He must have been disappointing when it was deemed a blockbuster dud, but the film was subject to high expectations with its large budget. The movie also received negative reviews. Ryan has since gone on to experience much success with other films, yet he still references Green Lantern when speaking of his body of work. Office Space is so recognized that many quotes from the film are part of the popular vernacular. The movie has been the subject of memes and spoofs (the sincerest form of flatter these days). However, it was initially considered to be up in the major leagues of box office bombs, and it didn’t find a large audience until it was released on home video and DVD. 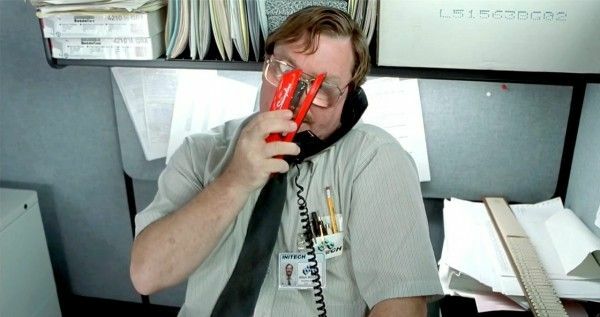 When Office Space was released on DVD, word of mouth led to new interest in the film. It may be about the plight of ordinary IT workers, but it resonated with people in all fields of the workforce who were fed up with being exploited in their jobs and frustrated with what they had to deal with each day. It has sold millions of copies on DVD and even inspired a video game. What’s the one rule of fight club? The second? The third? Well, nearly everyone you meet on the street can answer those questions because the famous scene in which they’re asked became an iconic scene in film history. The answer: You don’t talk about Fight Club. Perhaps that’s because it had a surprising start. Fight Club became a part of pop culture not too long after its release, but it was initially a flop when it hit theaters. Some people hated it, including Rosie O’Donnell who panned it on her popular talk show. Because she simultaneously revealed the ending, Brad Pitt clapped back and said that was unforgivable. Perhaps all is forgiven now; Fight Club is a cult classic. Directed by Mel Stuart, the movie musical Willy Wonka & The Chocolate Factory is such a beloved and treasured film that most people assume it was an immediate hit. However, that is not so. It finished 53rd in terms of gross at the box office among all the movies released that year. 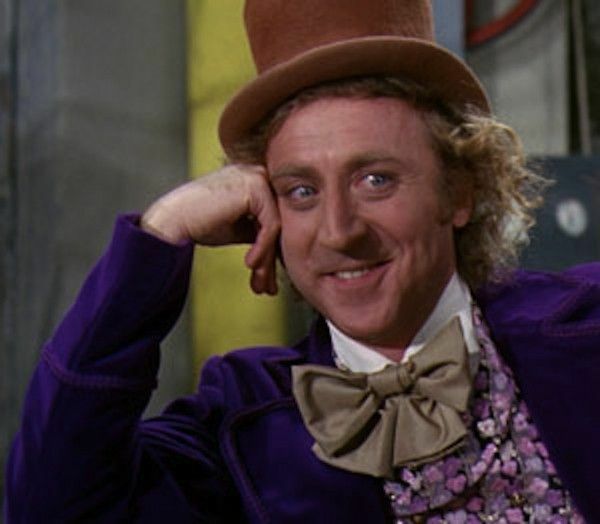 Gene Wilder was highly praised for his performance as Willy Wonka in Willy Wonka & The Chocolate Factory. The movie, which is based on the Roald Dahl novel Charlie and the Chocolate Factory, found enthusiastic audiences when it started airing a lot on television in the 1980s and was released on home video. Long before great films like The Virgin Suicides and Girl, Interrupted dealt directly with suicide, there was Harold and Maude. 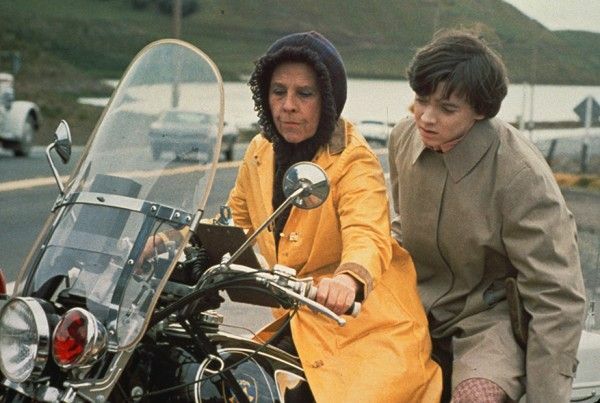 Harold and Maude is an unusual film about a seemingly suicidal guy in his early twenties and an older woman who become friends when they discover they share a mutual interest in going to funerals. The dark, unusual premise of Harold and Maude wasn’t commercially appealing to audiences when the film premiered in 1971. However, what people didn’t understand from the marketing is that Harold and Maude is actually a very uplifting film about finding hope and beauty in the very knowledge of knowing someone and finding a soulmate, even if you can’t keep the soulmate forever. Eventually, people discovered the beautiful film, and it is a beloved cult classic today. The Big Lebowski has the unfortunate fate of hitting theaters not long after Titanic was released. The Titanic frenzy was unprecedented, and the James Cameron flick broke box office records for months on end. So, it was hard for a little movie like The Big Lebowski to get the publicity it needed. 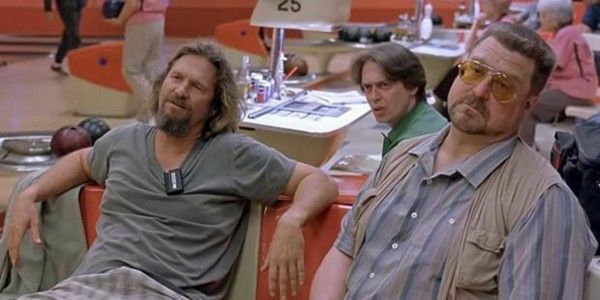 Although The Big Lebowski perplexed some critics at the time and took a while to find its audience, the filmmaker likely felt vindicated by the fact that some reviewers later changed their tune. For example, Peter Howell has since retracted his review for the Toronto Star in which he panned the film. It now happily has many fans who can quote the movie on a whim. The world would eventually take notice of a young actor named Jake Gyllenhaal in Donnie Darko, but it would take a while for that to happen. 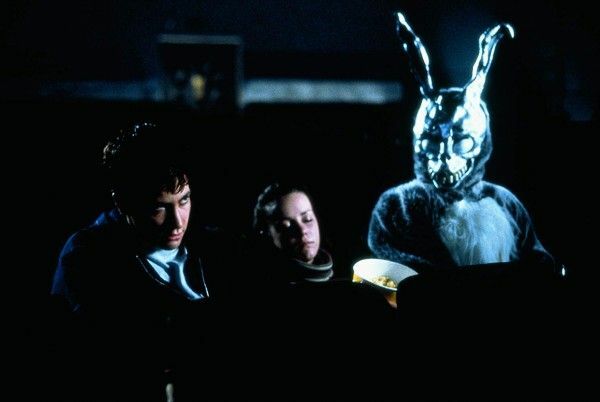 When Donnie Darko, a movie that includes a plane crash, had a limited release the month after the September 11, 2001, attacks. It then almost went directly to the Starz network after that initial release. The movie did enjoy critical acclaim upon its release. 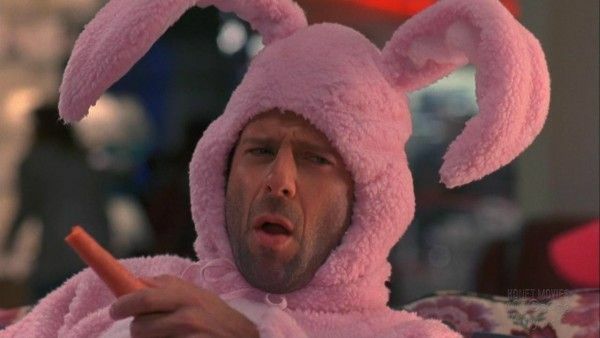 Then, when Donnie Darko was released on DVD, it resonated with audiences who found and loved the unique motion picture. It was so well-received that it then even received a special director’s cut DVD edition, and a deluxe book was written about the movie and its making. Although films such as Godfather III are a bit controversial, Francis Ford Coppola is widely regarded as a filmmaker who can do no wrong. That reputation was put to the test when his film One from the Heart was released in 1981. It was a flop at the box office, and critics were not kind to the film, either. Open from the Heart is a creative, fun movie that has achieved attention in the years since it was released. It is a dreamy, romantic movie musical that is set in Las Vegas. Two live-in lovers face conflict on their anniversary on the Fourth of July, and so begins a fun, Broadway-style musical from one of the greatest filmmakers in the world. It’s definitely worth seeing. Although Blade Runner performed better than some other box office failures, it still bombed. Its domestic gross earnings were less than its budget of nearly $30 million dollars. 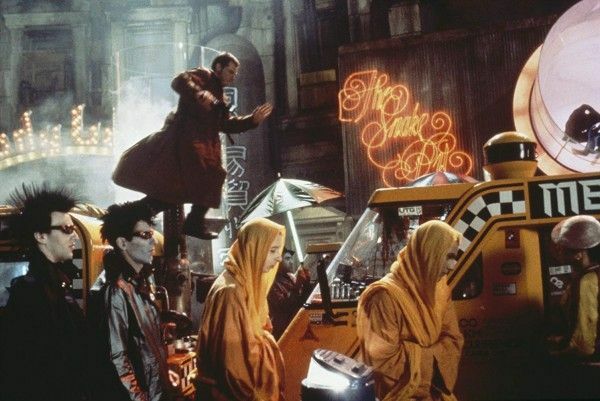 When Blade Runner hit theaters in 1982, its very dark sci-fi premise was ahead of its time, but director Ridley Scott created a film that would eventually find its audience in a big way. Given the fact that Blade Runner recently had a highly anticipated sequel and starred Harrison Ford who was a red-hot movie star at the time the film was released, many people today assume Blade Runner was also loved in its time. Spoiler alert: Blade Runner is set in 2019, so it’s the perfect time for a viewing of this current cult classic. After the mega-success of Superman starring Christopher Reeve, producers were eager to make more superhero films. Sequels to Superman were made, and then came along Supergirl, a movie that is canon with the Christopher Reeve Superman films. However, the movie received very negative reviews and disappointed producers with its box office earnings. Supergirl is a great example of a film who can develop a very loyal following over time. The plot shares similarities with Superman. Just Superman disguised himself as Clark Kent, Supergirl must disguise herself as Linda Lee. Also, like Superman, she falls in love while in disguise. The film is now beloved by many fans, and special theatrical screenings are still scheduled for it. The Adventures of Baron Munchausen is known today for many reasons, including being the film debut of a very young and talented Sarah Polley. With incredible special effects and such critically acclaimed actors as Robin Williams and Uma Thurman also acting in the movie, many people today assume this film was a big blockbuster when it was released in the 1980s. 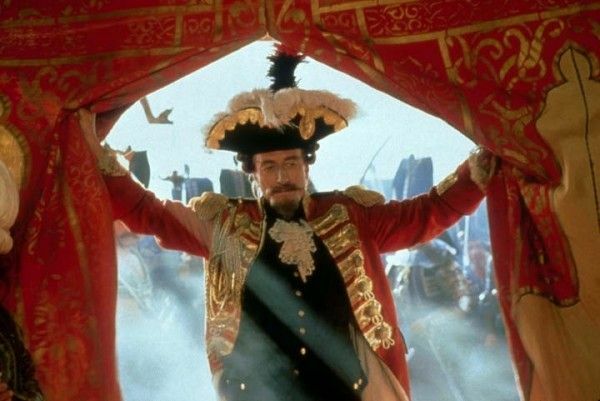 Since The Adventures of Baron Munchausen has become such a beloved film, just how was it a box office bomb? Well, Terry Gilliam is known for his extravagances as a filmmaker, and he went over-the-top with nearly everything. He had a budget of over $45 million dollars for The Adventures of Baron Munchausen, yet it only grossed around $8 million at the box office. If you put Bruce Willis, Colin Farrell, and Terrence Howard in a movie together, most people would think that would equate to immediate box office success. 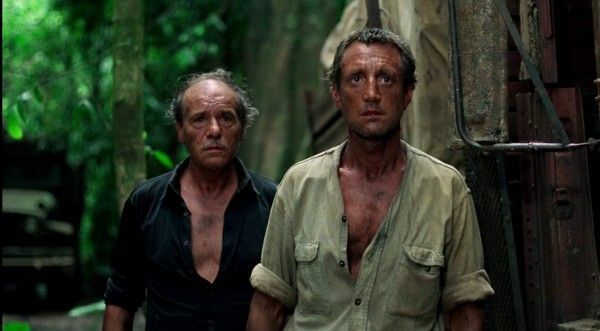 However, the three actors appeared in the 2002 film Hart’s War together, and audiences didn’t flock to theaters in the way that producers hoped they would. Image via MGM Distribution Co.
Hart’s War got mixed reviews when it was released. That’s reflected in the modern film review website Rotten Tomatoes where reviewers are split on whether the film is good. Although some critics sang the movie’s praises, it failed to perform at the box office, and it didn’t even earn back half of its $70 million budget with its worldwide release. Today, The Rocky Horror Picture Show is run in theaters in big cities every week in the U.S. Indie theaters often hold special midnight screenings of the beloved musical film, and people come dressed up as their favorite characters to sing along with the movie and enjoy it with fellow fans. 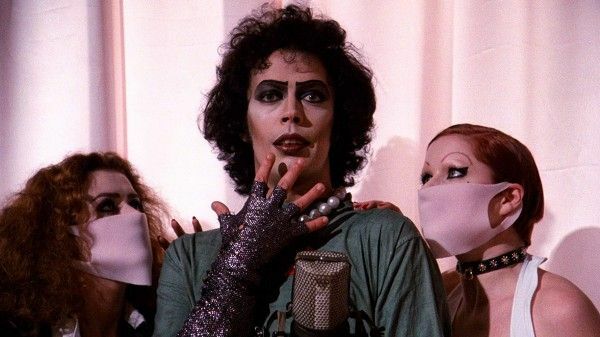 When The Rocky Horror Picture Show was released in theaters, it was a different story. Audiences didn’t flock to see The Rocky Horror Picture show when it first opened. It was initially deemed a flop and a planned large rollout of the film was canceled after it failed to perform in the few initial test cities, transcending box office bombs into “never opened at the box office to begin with.” The movie found its audience in midnight showings, and it has been running continuously in movie theaters for four decades now, which is more than any other film in history. John Travolta and Olivia Newton-John are pure magic when they appear on screen together. The kind-hearted stars had a genuine connection since they first met not long before shooting Grease, and their very real chemistry drove audiences wild in the 1978 film Grease, which is one of the most successful and beloved movie musicals of all time. However, their follow-up film, Two of a Kind, was not as well-received. Five years after Grease broke box office records, John Travolta and Olivia Newton-John starred together in Two of a Kind. It had a complex plot that involved God giving humanity another chance. The much-anticipated film was released in 1983, and despite a lot of publicity and an amazing soundtrack, the movie was considered a flop. However, both Travolta and Newton-John have huge followings, and the movie is now a beloved cult classic. Fresh off his success as the troubled heartthrob Tim Riggins in the critically-acclaimed NBC drama Friday Night Lights, it would seem like Canadian hunk Taylor Kitsch should have had a list of plum Hollywood leading-man roles to choose from. 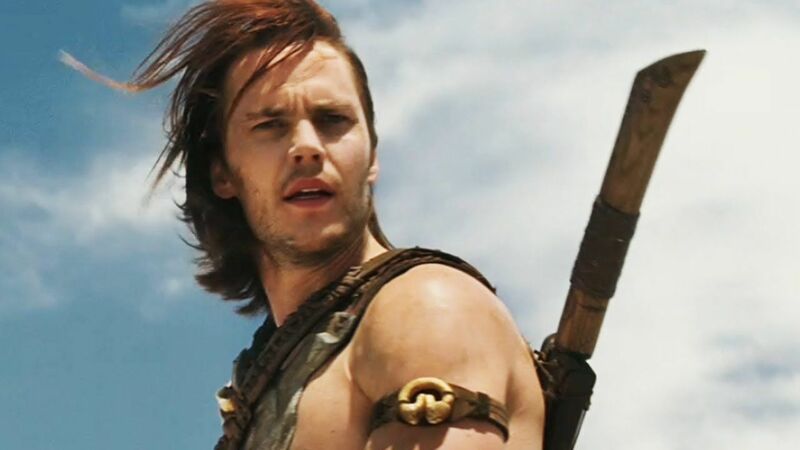 Unfortunately, the would-be star made some odd gambles that didn’t pay off, including taking on a terribly-accented Gambit in Wolverines Origins, Battleship and most damning of all, John Carter From Mars. On paper, John Carter should have a been a no-brainer: based on Edgar Rice Burroughs .1912 pulp serial series, the story has been cited as an influence for everything from Star Wars to Superman. And with an incredibly high-budgeted Disney director from Andrew Stanton, who wrote and directed Finding Nemo and Wall-E, all signs pointed to a major box-office hit and an ongoing franchise. However, the movie was just mediocre, and though it brought in $300 million worldwide, it’s considered one of the biggest box-office failures of all time, due to Disney taking a $200 million loss on the feature. Unfortunately the film. somehow managed to be 1000 percent less fun or interesting as that description would lead to you to believe. Warner Bros. knew they were dealing with a dud and kept pushing back the release date for the film by almost a year and cost approximately $70 million in reshoots. Yet the film still bombed in the U.S., making only $1 million on premiere night and only $12.5 for the remaining opening. Silver lining? 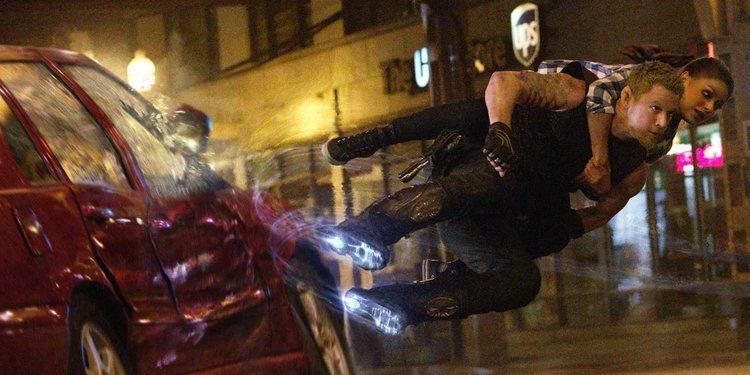 Jupiter Ascending actually did pretty well internationally, proving that, at the very least, it was a very fun film to look at, as long as you didn’t pay that much attention to the plot. Another movie that had all the promise in the world going for it, Valerian and the City of a Thousand Planets was a) based on a popular comic book series, b) directed by Luc Besson of The Fifth Element, marking his return into the sci-fi space genre and c) had a Beatles song in the trailer. Not to mention a supporting cast of Clive Owen, Rihanna, Ethan Hawke, John Goodman and Rutger Hauer to back up its popular teen stars, Dane DeHaan and model Cara Delevingne to help carry the burden of an over-convoluted plot involving a special space police division known as the United Human Federation. 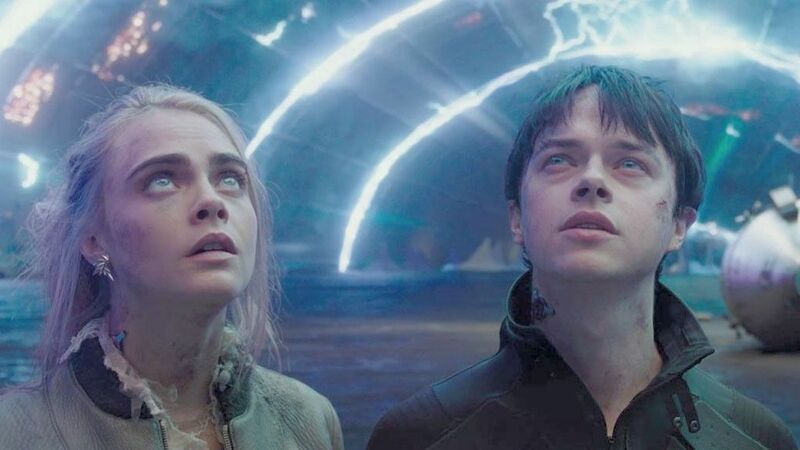 Valerian failed cosmically, bringing in less than half of the $400 million it would have needed to what it would have needed to break even and qualify for a sequel. Opening weekend it came in fifth in the box office (to be fair, it was up against Dunkirk and Girls Trip), and when Deadline labeled it a bomb, the stock of production company EuropaCorp to fall over 8% the following Monday. Needless to say, we shouldn’t expect another chapter in the Valerian saga anytime soon. In 1977, Sorcerer had the bad luck of debuting only a few weeks after Star Wars was released. It would have been hard for even the best movies to compete with that box office titan. 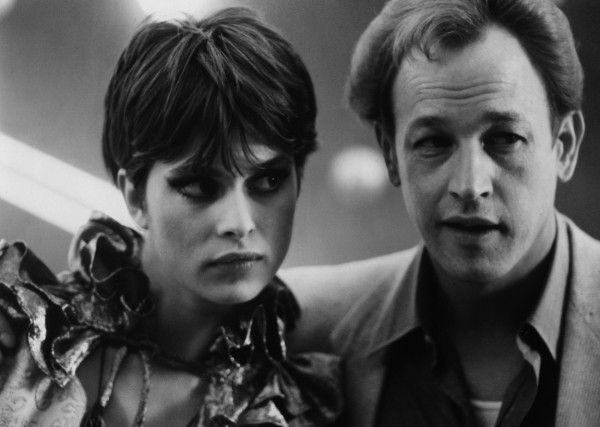 The thriller film was directed and produced by William Friedkin who is best-known for The French Connection. Los Angelenos know Mulholland Drive as a well-traveled road in the Santa Monica Mountains. David Lynch introduced it to the world with this film, and the road is, of course, featured in the movie. Lynch felt you sense Hollywood history on Mulholland Drive, so that was a fitting name for his film about an aspiring actress whose path intersects with a woman who has amnesia. When Mulholland Drive was released in 2001, the film had disappointing sales at the box office. The critics reacted strongly on both sides of the spectrum. It was both wildly praised and harshly panned. Roger Ebert of the Chicago Sun-Times went so far as to say that Mulholland Drive was the film that David Lynch had been working towards throughout his career. No child entertainers of the 20th century had also been packaged as little entrepreneurs before Mary-Kate Olsen and Ashley Olsen. The adorable twins debuted on Full House when they were still infants, and they grew up in front of the camera. Their success in their own videos and direct-to-video films was unparalleled, but then came New York Minute. New York Minute was the first feature film that the Olsens had done since they were children. It was what they hoped would be their transition to making feature films. However, the film was not well-received and didn’t have box office success, making it the first and last feature film that the Olsens did as young adults. With the timeless appeal of Christmas and an enchanting, sweet story, Santa Claus: The Movie seemed destined for success. The British-American movie starred well-known actors such as Dudley Moore and John Lithgow. It also featured child actress Carrie Kei Heim who would later go on to star as Hayley Mills’ daughter in the sequel to The Parent Trap. When it was released in 1985, Santa Claus: The Movie was largely panned by the critics, and it failed to earn back the money it took to make the movie. 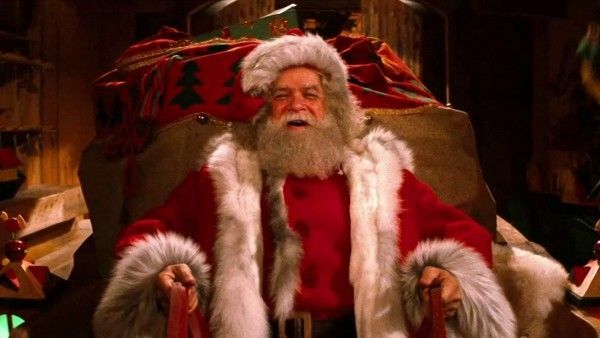 However, thanks to the increased longevity of films thanks to the home video market and television broadcasts, watching Santa Claus: The Movie became a beloved part of many people’s Christmas traditions. Olivia Newton-John was a gorgeous, talented star who was a triple threat. She had experienced great success in the music industry, winning Grammys and many other awards. In 1978, she became a true movie star when she starred alongside John Travolta in Grease. In 1980, however, she made a film called Xanadu. Xanadu tells the story of a muse who comes to earth to help an unemployed artist realize his dream of opening a roller disco. Thanks to an amazing, critically successful soundtrack, people had high hopes for Xanadu, but it didn’t succeed at the box office. Happily, it has since become a cult classic, and fans clamor to hear Olivia sing songs from the movie at her concerts. When you hear the word “Titanic” associated with a feature film, you may immediately start to think of the James Cameron flick that broke box office records in a major way. However, long before the 1998 movie came to the cinema, Raise the Titanic was released in 1980. It was based on the novel of the same name by Clive Cussler. Raise the Titanic is an adventure flick that centers around plans to recover the famous, ill-fated ship because it was carrying precious cargo. Despite starring Sir Alec Guinness, the movie didn’t even earn back half of what it took to make the movie, making it a box office bomb. It also was not well-received by Clive Cussler, who was so angry that he didn’t allow any other adaptations of his books for decades. Everything Madonna touched in the 1980s seemed to turn to gold. She was one of the most famous stars in the world. Unfortunately, starring in a film that achieved box office success didn’t come as easy to her as other aspects of her mega-successful career. Madonna starred in Shanghai Surprise, a British-American adventure comedy, in 1986. Image via MGM Entertainment Co.
Sean Penn and Madonna were newlyweds when they made Shanghai Surprise. They were Hollywood’s “it” couple, but somehow that didn’t result in the film finding a large audience. Shanghai Surprise wasn’t a box office success. In fact, it did so poorly that its marketing budget was cut, and the film was also panned by many critics. 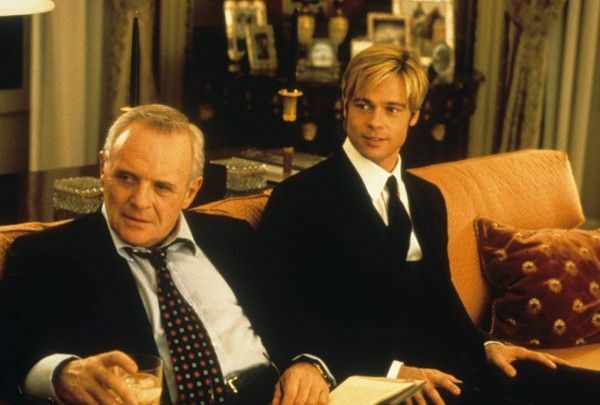 Brad Pitt was an in-demand movie star when he graced the silver screen in Meet Joe Black. However, here’s a spoiler alert! Not long into the movie, audiences see Brad Pitt’s character being brutally killed in a freak accident. It is so sudden and dramatic that some people thought it was done for comedic effect and laughed. Brad Pitt and Anthony Hopkins acted together for the second time in this film, having previously worked together during Legends of the Fall. Unfortunately, Meet Joe Black was not well-received by many critics, though it had its fans among critics, too. The film was a box office flop in the United States, though it did fare better in its international release. Heaven’s Gate is an epic western movie that was released in 1980. It starred such revered actors as Christopher Walken, Jeff Bridges, and Kris Kristofferson. However, seemingly endless issues with the production of the film did not bode well for its fate. The fact that there were allegations of animal abuse was especially troubling for many people. With problematic shooting demands, excessive retakes, and other issues, there were many setbacks during the making of Heaven’s Gate. 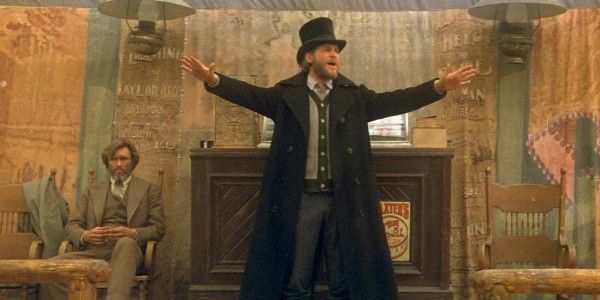 The problems continued when the movie was released because Heaven’s Gate was a spectacular example of box office bombs. It was also panned by critics. Even the slogan on its poster, which declared that the passion the two main characters felt for each other was the only thing stronger than their passion for America, was criticized. The Fountain was a very ambitious feature film. It was directed by Darren Aronofsky, and he had originally planned to make the movie with Cate Blanchett and Brad Pitt in the starring roles. However, Brad Pitt pulled out, and the movie was eventually made with Hugh Jackman and Rachel Weisz in the starring roles. When The Fountain hit theaters in 2006, it was not a commercial success, and it earned back only 54 percent of the budget it took to make the movie. 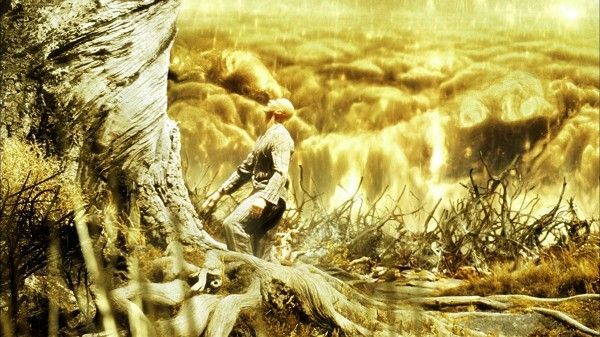 However, The Fountain has since attracted a large, deeply devoted cult following who debate and discuss the deep themes of the movie and its complex storylines. Jesse James is one of the most storied criminals of all time. He is sometimes portrayed as a hero in pop culture, and an episode of The Brady Bunch even revealed that Bobby Brady (Mike Lookinland) saw Jesse James as a hero. 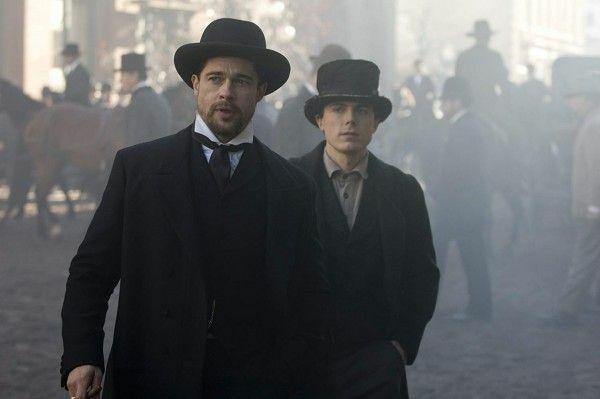 In the 2007 film The Assassination of Jesse James by the Coward Robert Ford, the infamous killer is even portrayed by Brad Pitt. The Assassination of Jesse James by the Coward Robert Ford was directed by Andrew Dominik and adapted from the novel of the same name by Ron Hansen. With Brad Pitt and Casey Affleck in the starring roles, many people expected the film to be a hit, but it ultimately flopped at the box office. However, it did receive many positive reviews, and Casey Affleck was even nominated for an Academy Award for his role in the film. Jack Frost is a very unusual Christmas movie that was released in 1998. 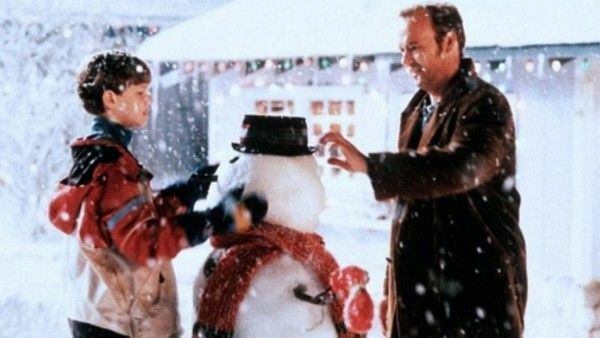 With a sweet sentimentality that fits with the Christmas movie genre, the comedy-drama movie revolves around the story of a Jack Frost (Michael Keaton) who tragically dies in a car accident and returns to his family in the form of a snowman. Although Jack Frost grossed over $34.5 million in North American box office sales, the movie was a flop. It had a production budget of $85 million, so it didn’t even earn back half of the money it took to make the film. Jack Frost was mostly panned by critics, with some critics especially hating the look and design of the snowman. 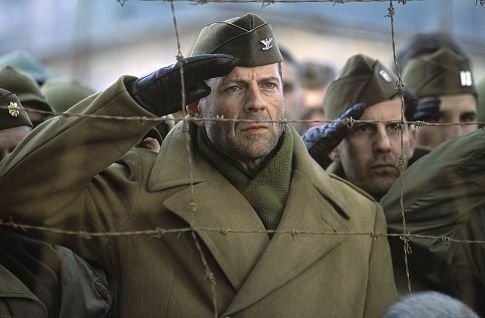 With an often-quoted sentiment in which Bruce Willis’ character questions the point of working out if you are only going to spend the extra time that it adds to your life on exercise, North is a movie unlike any other one ever made. Directed by Rob Reiner, North starred child actor Elijah Wood, and it also featured actors such as Kathy Bates, John Ritter, and Julia Louis-Dreyfus. 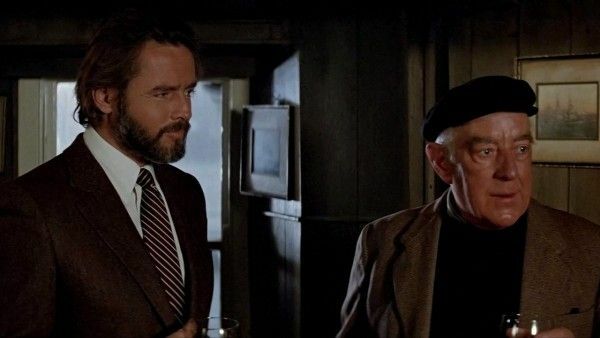 Although Rob Reiner, Bruce Willis, and Elijah Wood are often attached to box office hits, North was not among them. It was also panned by critics, and it received multiple nominations for the Golden Raspberry Awards, which are created to award the worst movies. However, thanks to the home video market and television airings, the movie found a devoted audience. Also, Rob Reiner defends the movie, saying it contains some of his best jokes.